← What do Pheasants Represent in Chinese Painting? 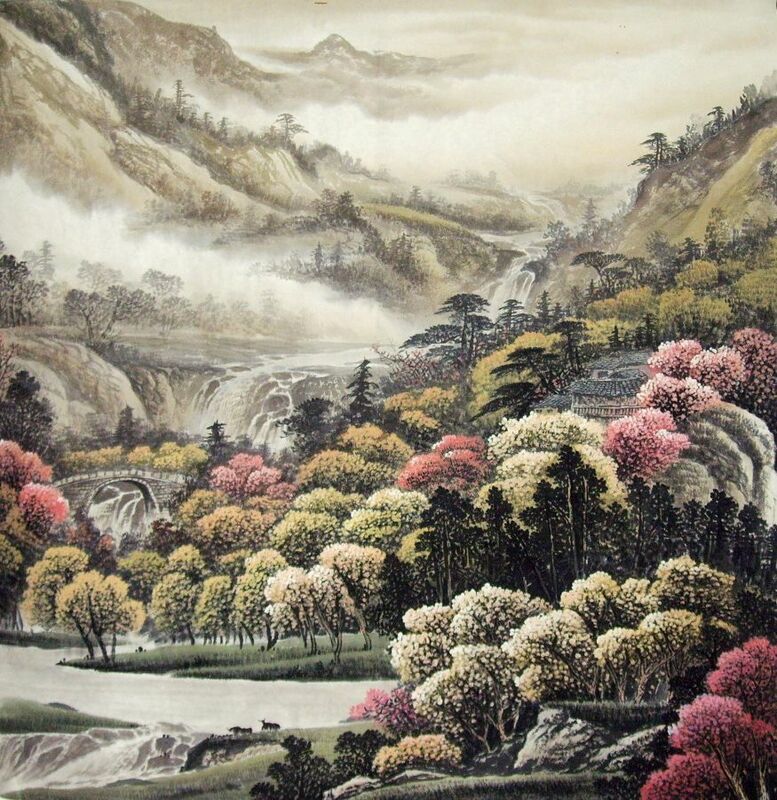 Chinese landscape painting, in general, is the famous paintings art that take landscapes as themes, treats the natural mountains and rivers as major description objects. As the saying goes, mountains represent population and water is emblem of property. It means that if somewhere have a flourishing population is related to mountains, and whether wealthy is connected with water. 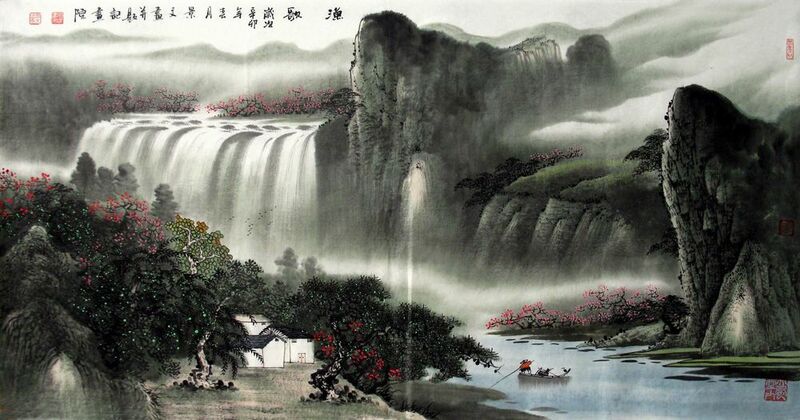 Chinese mountain and water painting forms its own artistic tradition and system. Through mountain and water paintings, people can taste both artistic conception and the artistic style of Chinese paintings well. 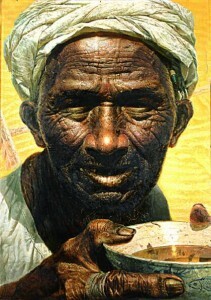 Tang Yin, better known by his courtesy name Tang Bohu, was a Chinese scholar, painter, calligrapher, and poet .. This entry was posted in Chinese Paintings, Landscapes and tagged art, chinese landscapes, Chinese Mountain and Water Paintings, Chinese Paintings, landscapes, painting. Bookmark the permalink.